Arni’s has been a Lafayette family tradition for over 50 years! Arnold “Arni” Cohen opened the doors to the flagship restaurant in 1965 at Market Square Shopping Center in Lafayette. 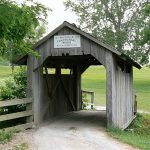 Since 1965, the company has grown to 18 restaurant locations throughout Indiana. 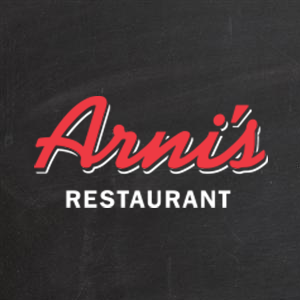 Arni’s specializes in pizza, salads, sandwiches, and other family friendly foods. Arni’s takes great pride in their communities and focuses their marketing and philanthropy on community oriented projects.